What Are the Functions of Life Insurance? 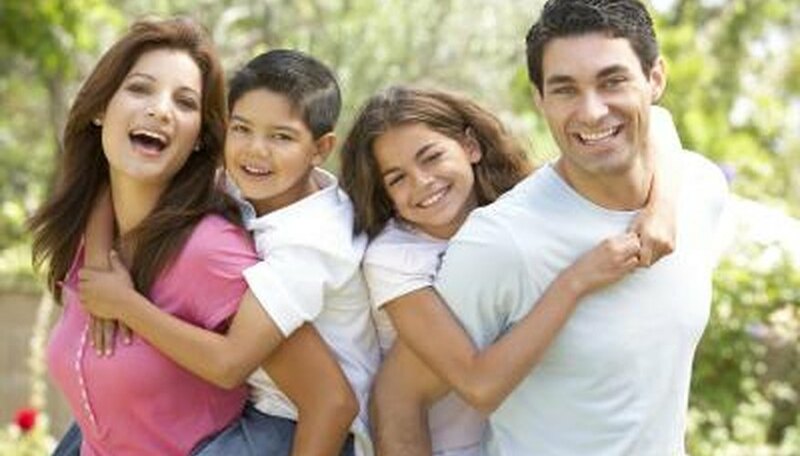 Life insurance has important functions in business and in family and personal life. In business, it plays a major role in strategic planning for future operations. Families purchase life insurance primarily as a hedge against future loss, although some buy whole life plans that accumulate cash value that can be used as collateral. 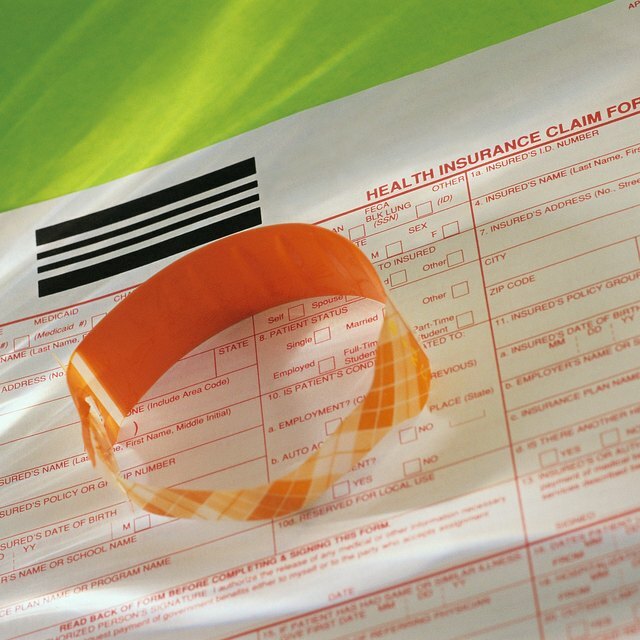 Despite its many benefits, almost one third of Americans carry no life insurance. Corporations with stockholders have life insurance agreements in place so any unexpected transition goes smoothly. Both large and small companies insure the life of key employees, whose loss would affect business operations. The sole proprietor of a business needs life insurance to protect the ability to continue operations when he dies, at least until there is time to arrange for future management. In a partnership, life insurance with an assigned beneficiary agreement will prevent half the business going to a disinterested heir of the deceased partner. 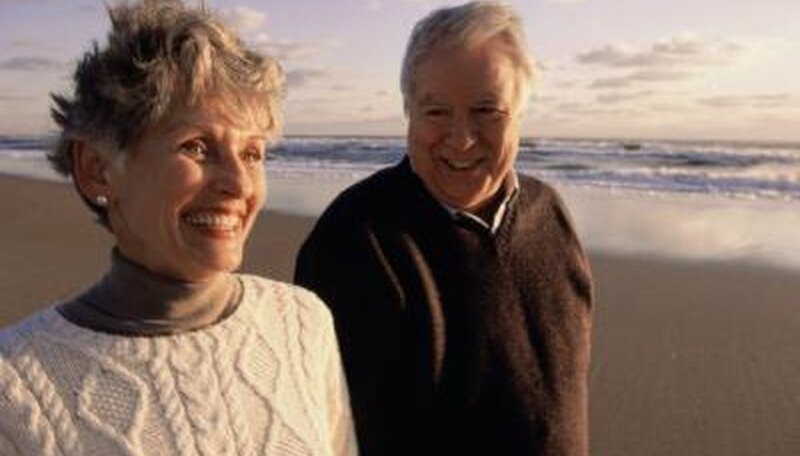 Some life insurance policies can be converted into an annuity that will pay dividends to the holder after retirement. These usually are more expensive policies, and many financial planners urge buyers to make their investment programs separate from their insurance. One of the most important functions of life insurance in family life is to provide dependent survivors with a financial cushion in their bereavement. It may enable the family to maintain the same standard of living. Many homeowners carry life insurance that will pay off the mortgage, letting the family remain in their home. A life insurance policy on a non-working spouse is considered an integral part of a sound family life insurance plan since it would provide income for a surviving parent with children at home. 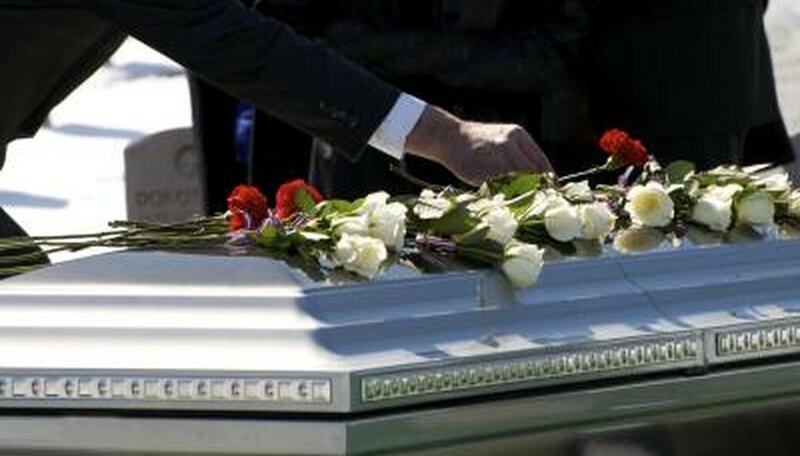 Many people carry enough life insurance to cover funeral costs and other end-of-life expenses of the insured, and to pay off outstanding debt. Since funerals cost thousands of dollars, this life insurance meets an immediate need. Another function of life insurance is to enable special bequests such as a major gift to a church or charity. A special provision in life insurance can be directed to fund education for a child. Parents of a child with a disability may want to set aside a portion of their life insurance in a special fund to care for the child.